Moving a piano should not be undertaken lightly. In addition to hiring professionals, there are several steps that can be followed to ensure the job runs smoothly. First of all, be sure to create a clear path which the piano can be moved through without any trip hazards.This includes removing pets and children from the equation, as this will cause unnecessary distraction and may lead to injuries. And make sure you measure the doors it needs to go through to ensure it will fit. Chances are if you managed to get it in the first place, you should be able to get it out with enough clearance either side. Secondly, ensure the piano is properly protected. This may mean removing loose items such as covers which can rattle about in the moving process. We will wrap the piano in protective coverings as this will prevent scratches, both to the piano and your walls. It’s also worth remembering to protect your floors.Timber floors are susceptible to scratch marks during the move of any heavy object. We will lay down protective coverings which the piano can move across in order to avoid damaging your floors. It’s no secret that a traditional piano is heavy.We use a specialised piano trolley. 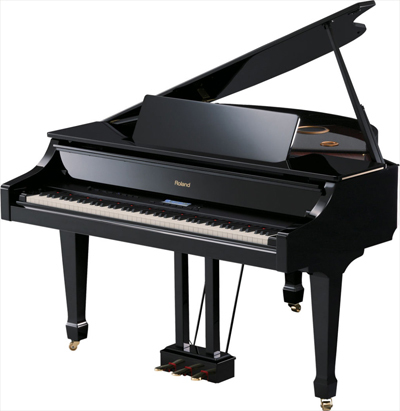 This is especially helpful for upright pianos and means there is slightly less muscle needed to manoeuvre it around. Don’t forget to utilise our skills and experience. We are experts in navigating tough situations like stairs and uneven ground. Interestingly, the weather can wreak havoc on your piano.Certain conditions can lead to degradation of the piano. Make sure you look up the weather prediction in the lead up to your move so that you can prepare for bad weather. So remember – preparation and safety are two of the biggest things to focus on when moving your piano. We are always happy to provide you with handy tips before and during the move.With everyone working together, your move will be over before you know it, and you can get down to settling in to your new home.